When it comes to fast and effective pain relief, you can depend on the sauce - RockTape RockSauce Fire that is! Read more..
ROCKTAPE® ROCKSAUCE FIRE 3 ounce ROLL-ON :: When it comes to fast and effective pain relief, you can depend on the sauce - RockTape RockSauce Fire that is! Once you've experienced the unique dual cooling and warming effect of this perfect all-in-one pain reliever, you may never want to use anything else. 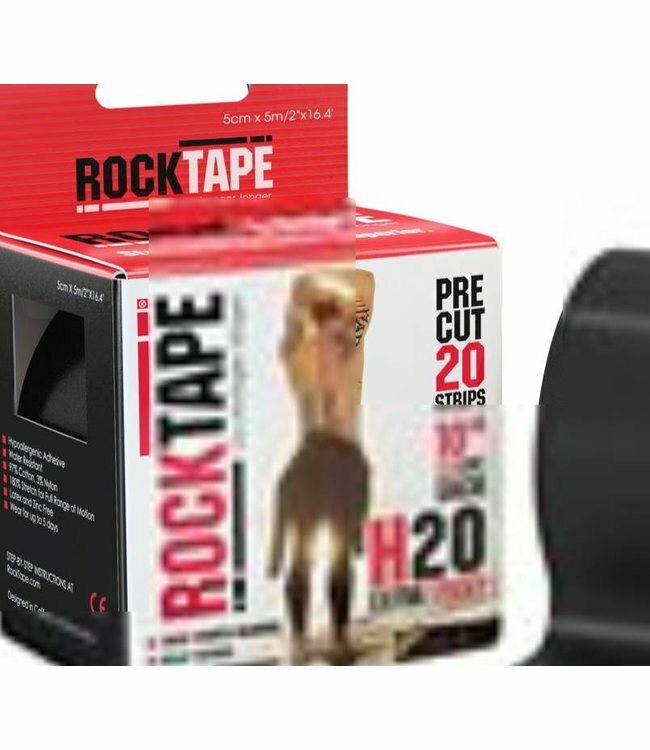 Stronger than competitive brands, you'll get up to an hour of steady pain relief by just applying directly to the surface of RockTape. Alternatively, you can also roll it directly on your skin as a soothing, lubricating prep before taping while keeping your hands clean. Trust us, the RockTape RockSauce Fire is a must-have in any active person's tool kit! 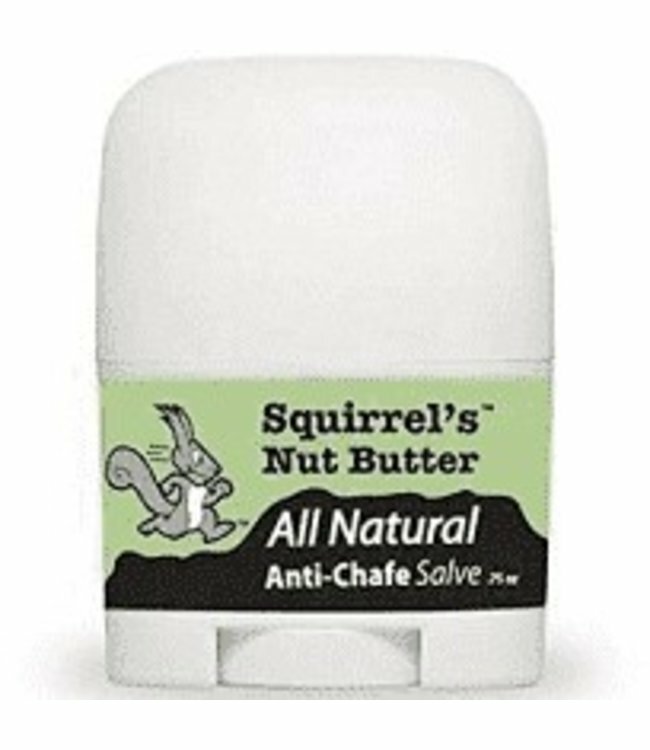 Awarded "Best In Category" in an anti-chafe review in 2017 b.. 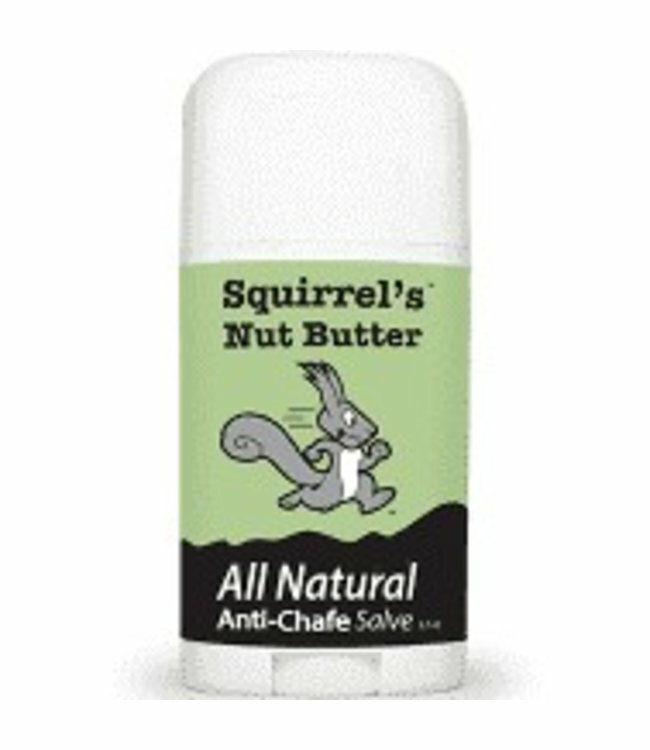 Prevent blisters and chafing with Squirrel's Nut Butter Anti..
ROCKTAPE® PRE-CUT H2O EXTRA STICKY KINESIOLOGY TAPE 20 STRI..